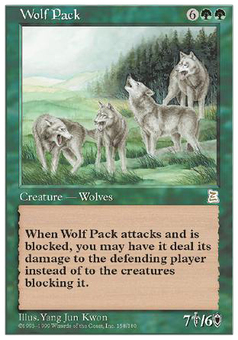 Borrowing 100,000 Arrows ($104.99) Price History from major stores - Portal Three Kingdoms - MTGPrice.com Values for Ebay, Amazon and hobby stores! 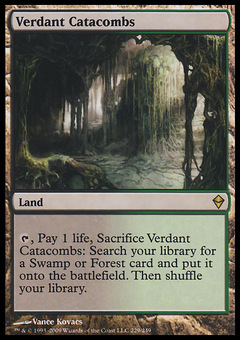 Card Text: Draw a card for each tapped creature target opponent controls. 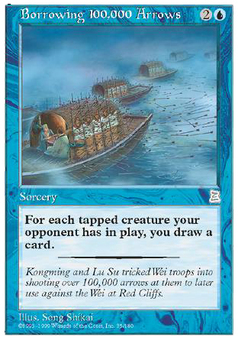 Flavor Text: Kongming and Lu Su tricked Wei troops into shooting over 100,000 arrows at them to later use against the Wei at Red Cliffs.